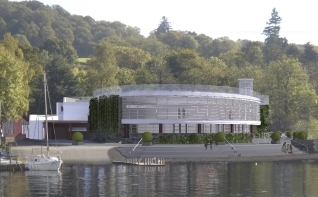 The Centre, designed by Kendal based Savage Chadwick Architects will be developed on land to the West of the A591 on the site which includes the existing Low Wood Bay Watersports Centre. 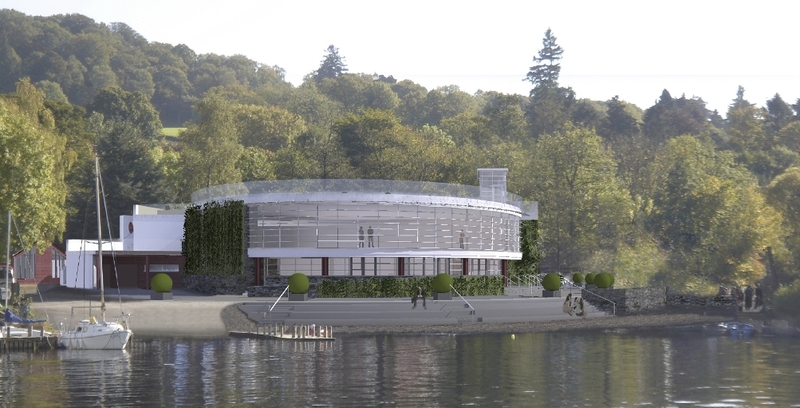 The development will achieve one of the aspirations set out in the Lake District National Park Authority’s Core Strategy Windermere Waterfront Programme and will bring to the Lake District a world class Convention Centre which will host exhibitions, concerts, weddings, dinners and product launches for businesses, organisations and individuals from across the country and indeed world. 35 jobs will be created at the Convention Centre, which will also generate income in the wider local economy for other tourism businesses. 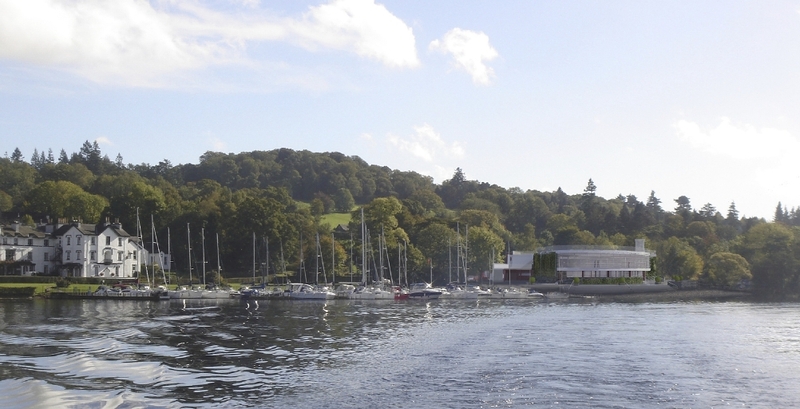 Others involved in the planning process include Landscape Architects & Environmental Planners, Woolerton Dodwell ,Traffic Engineering Consultants, Turner Lowe Associates Ecologists, Rural and Environmental Chartered Surveyors, Envirotech and Bat Surveyor, Sally Phillips. For further information on Steven Abbott Associates LLP’s expert team and the services provided please contact us at our Kendal Office on 01537 724 766, our Appley Bridge Office on 01257 251 177, or via email. Images provided by Savage Chadwick Architects.